You’ll want to make sure you have a solid math foundation under your feet. This week’s #wordproblem challenge is here to help. Check it out! If there’s something strange in your neighborhood...who you gonna call? There’s an answer for everything, and having a solid math foundation will help you find those answers no matter how paranormal things get. This week’s word problem challenge gives students the opportunity to practice distance, time, multiplication, division, and other elementary level math skills. Go ahead and give it a try, and be sure to check back tomorrow for the solution. 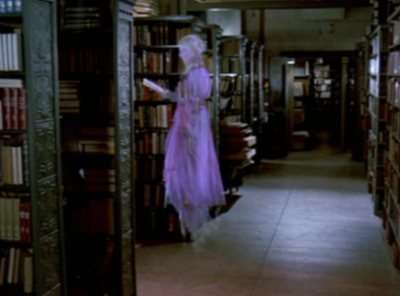 Question: Peter and Ray walk 4½ miles to get to the library to investigate some paranormal activity. If they can walk 3 miles in 1 hour, then how many minutes does it take them to get to the library?